FixBox Phone Repairs are Dunsborough and Margaret River’s Mobile Phone Repair professionals. With the cheapest prices, most experience, highest quality parts, and fastest turnarounds, Fixbox Phone Repairs are easily the best solution for any Mobile Phone Repair. We’re located in Dunsborough at 9A/42 Dunn Bay Road in the centrally located Naturaliste Forum, next to IGA and Bankwest. In Margaret River, you can find us at 116-118 Bussell Highway next to Target and Squid Lips in the Settlers Arcade. With two conveniently located stores, you’ll always be within reach of a quality, cheap and fast fix. FixBox Phone Repairs are always looking to provide the absolute best Mobile Phone Repair for our customers. 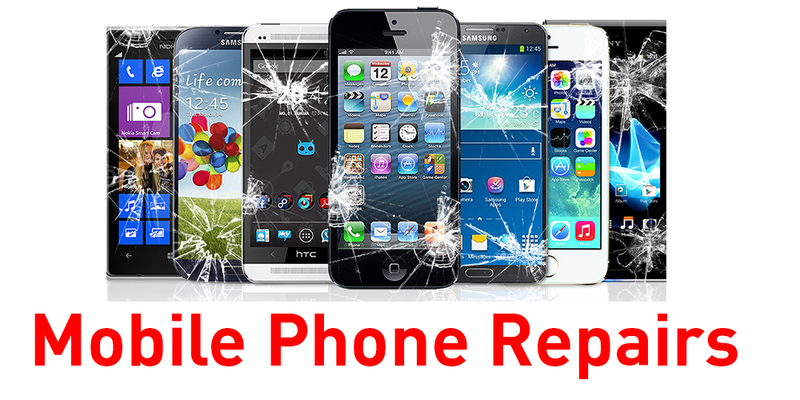 Most of our mobile phone repair services are completed within 20 minutes. We also provide full Eftpos and credit card facilities with no minimum purchase. All of this combined with our friendly service, convenient location, extensive knowledge, free advice and cheap prices make FixBox Phone Repairs Dunsborough and Margaret River’s best option when it comes to mobile tech repairs. At FixBox Phone Repairs we are always looking to provide the best value Mobile Phone Repair. If you find a price advertised cheaper by any other southwest Mobile Phone Repair store then we’ll happily beat it. Cheap prices don’t mean that you wont receive the best quality available. With strong and long standing wholesaler arrangements with the best domestic and international parts suppliers, we can source the best quality parts at the right price. This buying advantage naturally flows on to our customers who enjoy much cheaper prices. FixBox Phone Repairs service water damaged phones and tablets and will provide you with an obligation free quote on any damaged device. Common issues relating to water damage are faulty batteries, broken LCD, corroded clips, burnt out charging ports and an inability to connect to your mobile phone provider.